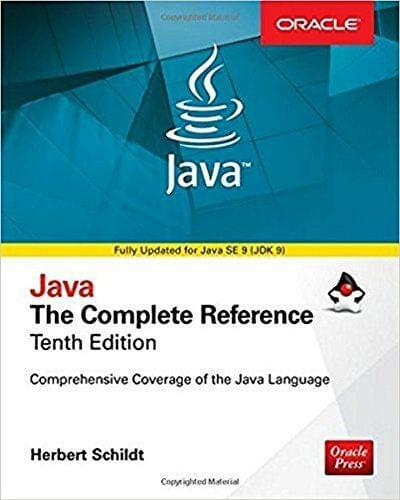 This book is a comprehensive guide to the Java language, describing its syntax, keywords and fundamental programming principles. Significant portions of the Java API library are also examined. This book is for all programmers, whether you are a novice or an experienced pro. The beginner will find its carefully paced discussions and many examples especially helpful.